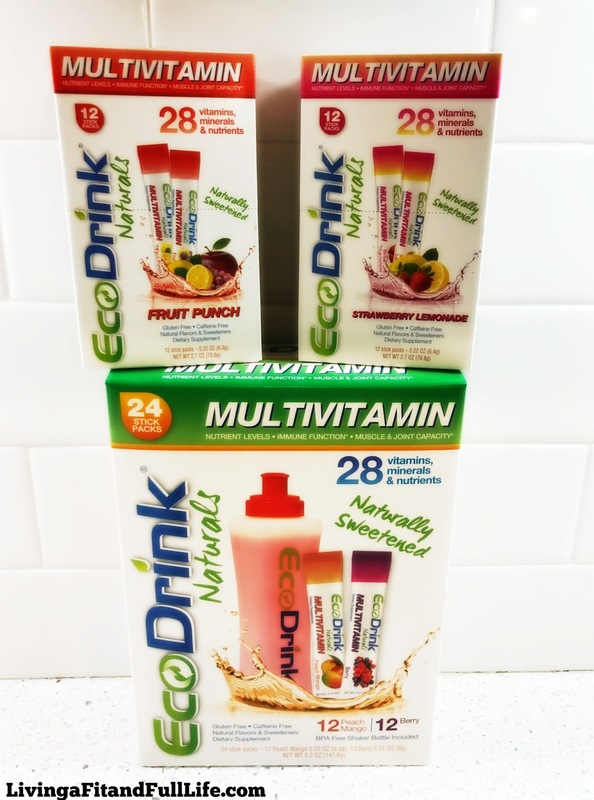 Living a Fit and Full Life: Take Back Your Health and Wellness with EcoDrink Naturals! Take Back Your Health and Wellness with EcoDrink Naturals! Take back your health and wellness with EcoDrink Naturals! 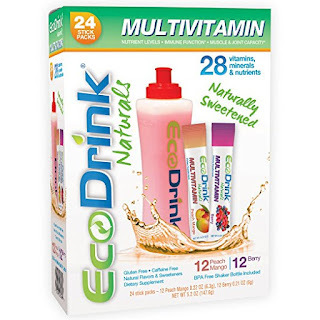 EcoDrink Naturals is the perfect daily multivitamin that will make you feel great! I absolutely love that EcoDrink Naturals doesn't contain any added sugar, artificial sweeteners or stimulants. I also love that it tastes great so I actually enjoy drinking it. Another great thing about EcoDrink Naturals is that it contains electrolytes and antioxidants to keep you feeling you best. As a runner I'm absolutely in love with EcoDrink Naturals! I've only been taking them for about a week and can honestly say that I've noticed an improvement in my overall energy level and feel healthier than ever! EcoDrink Naturals is the perfect way to take back your health and wellness this winter and beyond! Click HERE to learn more about EcoDrink Naturals! Follow EcoDrink Naturals on social media!